Affordable custom websites for nonprofits. 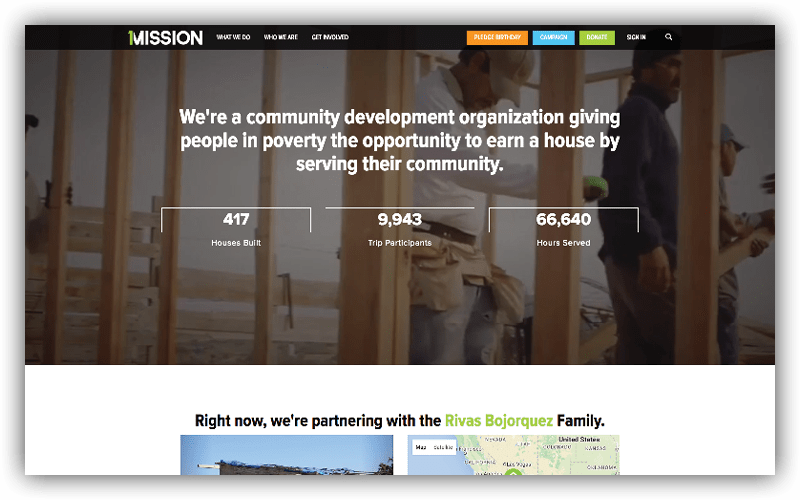 It’s no secret that a successful nonprofit needs a website. But does your nonprofit website tell a story that your potential donors can connect with? A good majority of your potential donors will be officially introduced to your organization through your website. The first impression your website gives, is understatedly the most important factor in converting visitors into donors. Nonprofit websites are unique from most other types of websites because they need to achieve different business objectives than most business websites. A nonprofit website needs to connect the audience with the cause, build a community, and convert visitors into long term donors that also act as your word-of-mouth champions. We help nonprofits by creating websites that effectively communicate the Who, What, Why, and How of their cause, while building trust with your visitor and potential advocate. Your goals are our goals too. Your website is built on a the popular WordPress platform and easy to update. Your new responsive website is built to display perfectly on all devices. 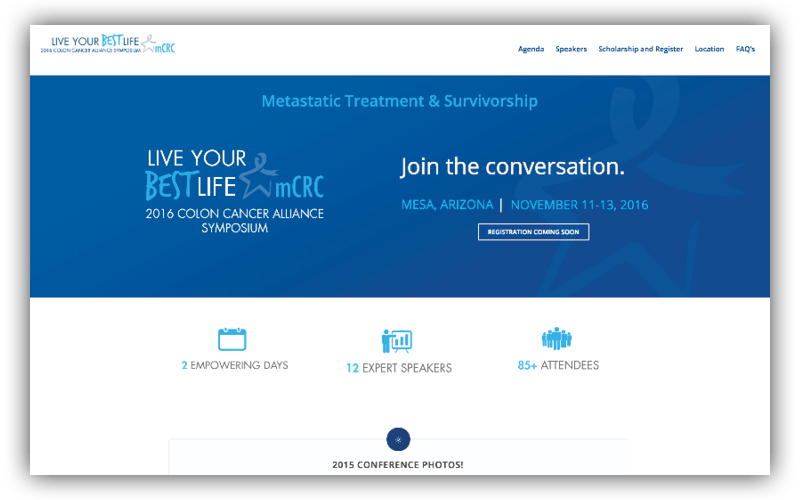 Once your new website is live you'll get a 1-on-1 training session to learn how to utilize and update your site. Search Engine Optimization is included to ensure that your new website can be found. Google Analytics is integrated on your website so that you can analyze all your traffic data. We are here to help! That's our motto. Even after we go live, we're just a phone or email away. Functionality built specifically for nonprofits. Besides telling the story of your cause and connecting with your audience, your website needs to have specific functionality to achieve the business objectives of any nonprofit. You might already be cultivating a community on social media, but is your website the hub for all that interaction or is it an outsider? Your cause has a purpose and you need financial support to carry out your mission. It is imperative the your website is effectively collecting donations. Email is the best way to engage your audience and followers. Do you have an inspiring call-to-action and functioning newsletter signup form? Elaborate and communicate your mission and beliefs backed by a resource library of Ebooks, articles, research and videos on your website. Events are important for nonprofits. Your website should be able to display your upcoming events and allow people to register for them. People want to see their donations at work so showing them progress or initiatives on a regular basis is important - your blog is a perfect place to do this. “I have been working with Liquis Design for almost a year. The staff has provided me with excellent support and creative design. Their Small Business package is worth the investment. As someone older, starting an encore career, they have provided me with education and creative ideas. They have treated my questions and lack of social media knowledge with great respect. I always leave a meeting with them having a plan and a sequence of tasks that I feel comfortable following. They are always open to my ideas and understand the direction of my business. 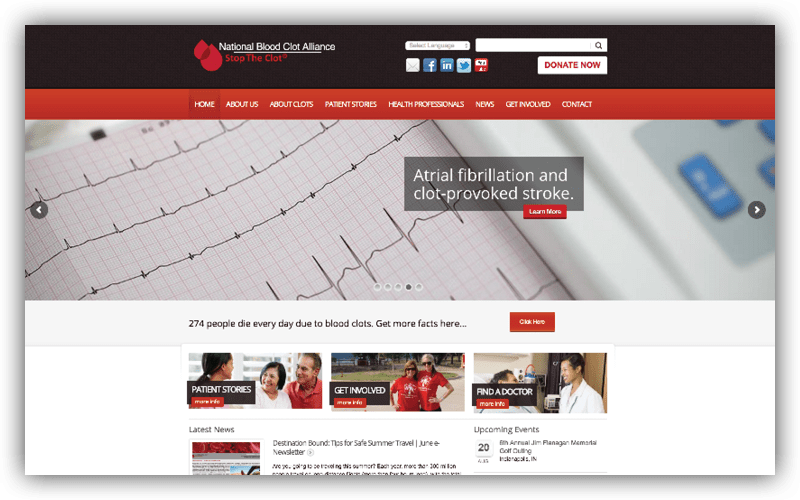 Some websites we’ve built for nonprofit organizations. 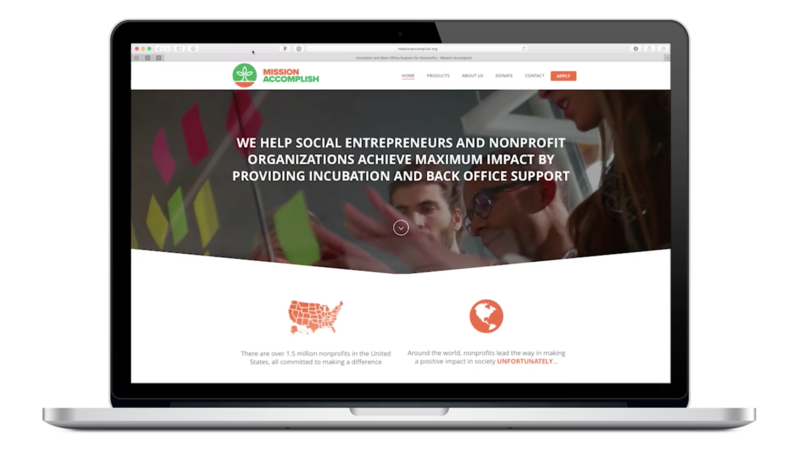 Ready to get your nonprofit website working for you? Let's talk!